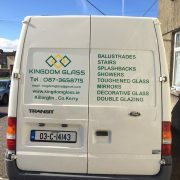 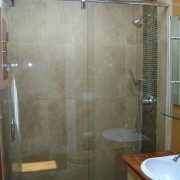 A few words about us . .
We are a glass and glazing contractor based in Cromane, Killorglin, Co. Kerry. 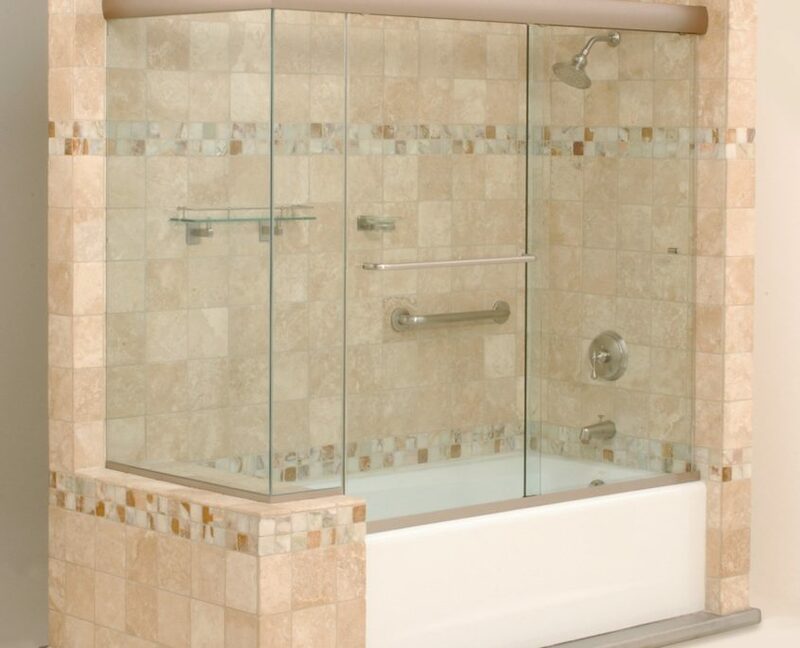 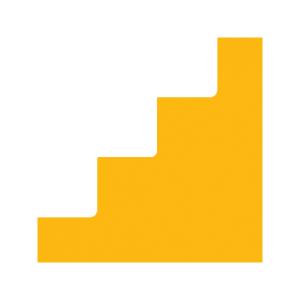 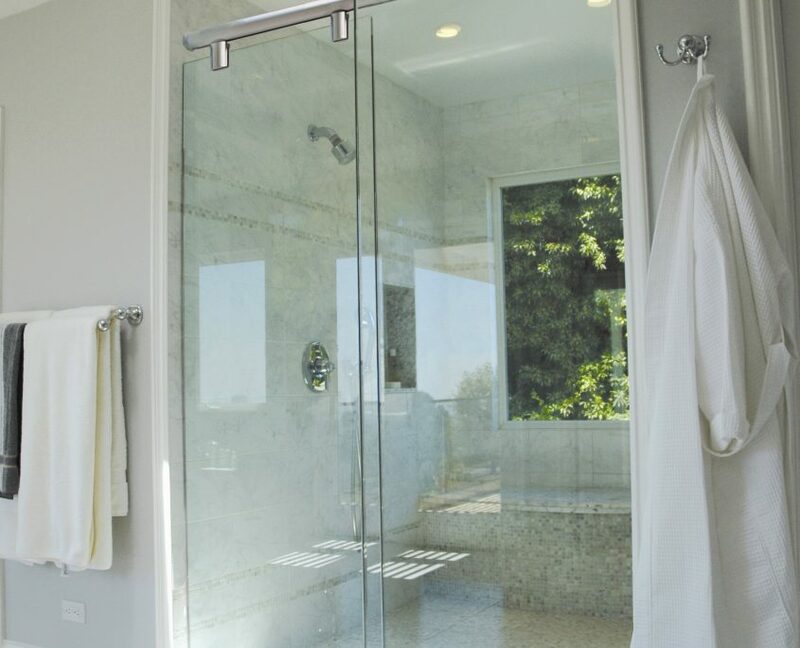 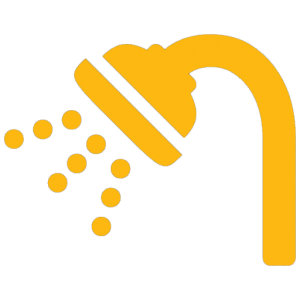 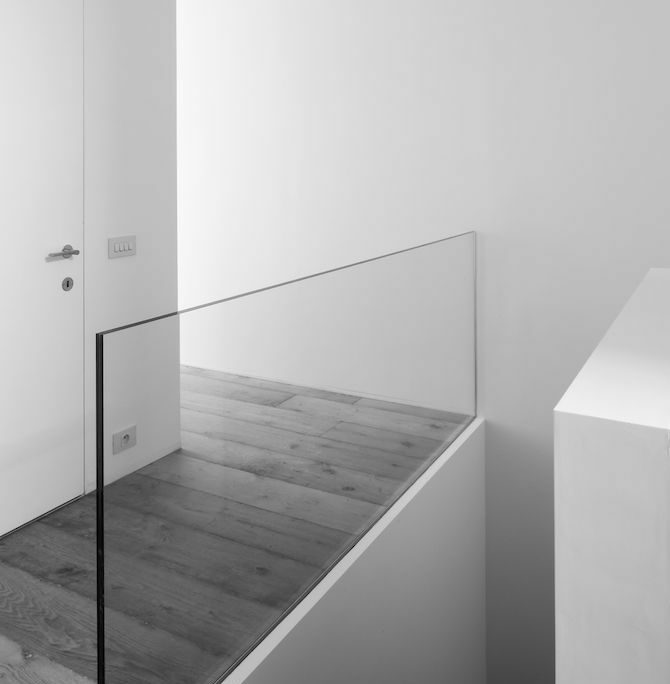 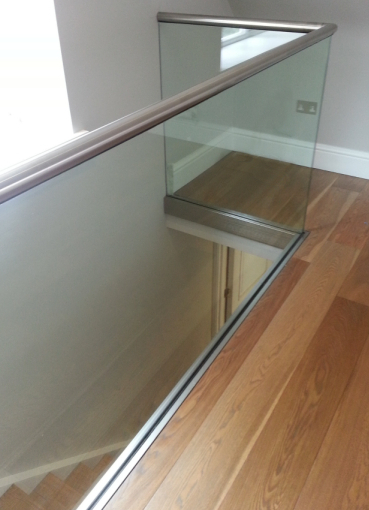 We supply both the commercial and residential market – our products include glass balustrades & stairs, coloured splashbacks, custom made showers. 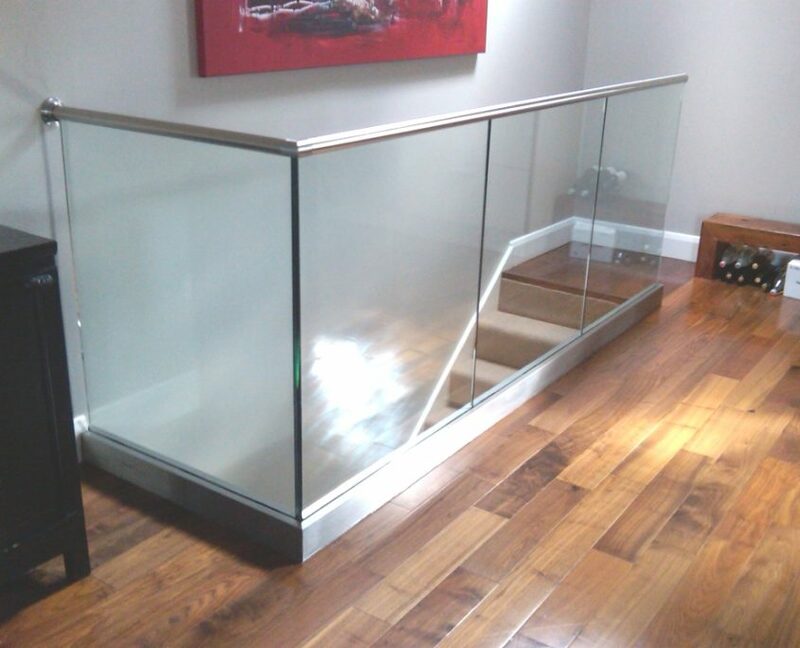 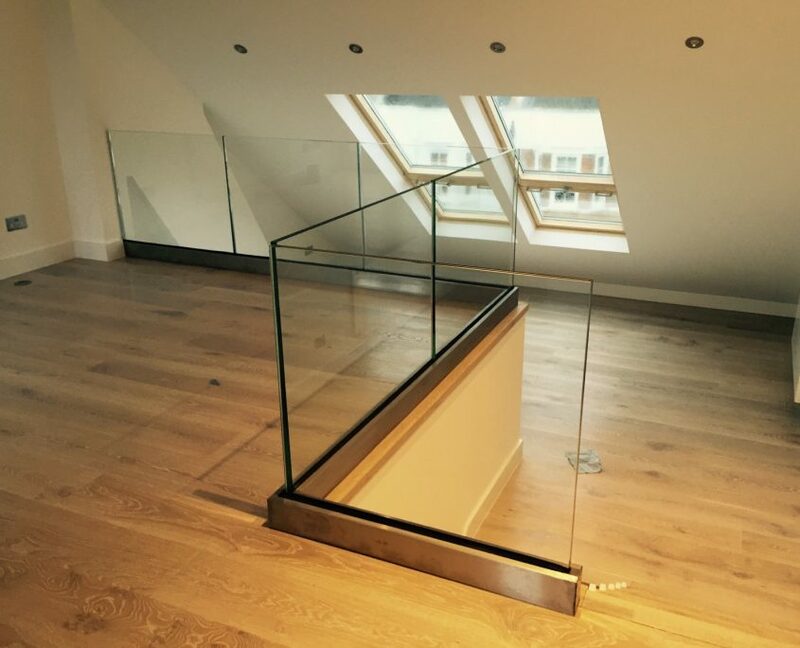 We also supply toughened glass, laminated safety glass, glass table tops, glass shelving, double and triple glazing, fire rated glass and replacement glass for stoves as well as a wide range of decorative door panels and mirrors. 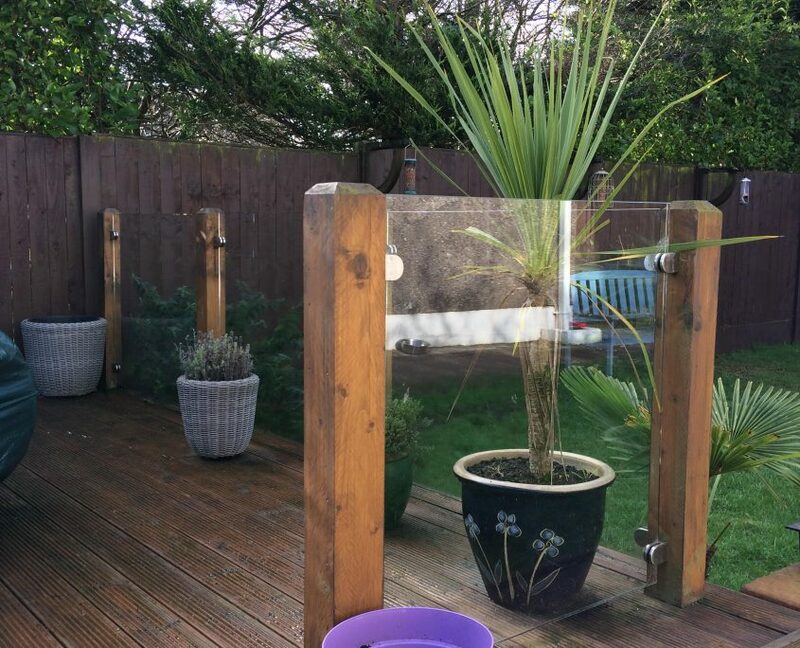 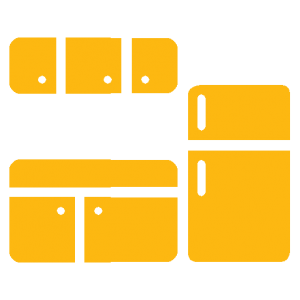 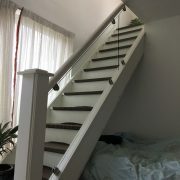 We have over 15 years experience in the industry and as well supplying these products we also offer a full delivery and installation service as well as a 24 hour breakage and repair service. 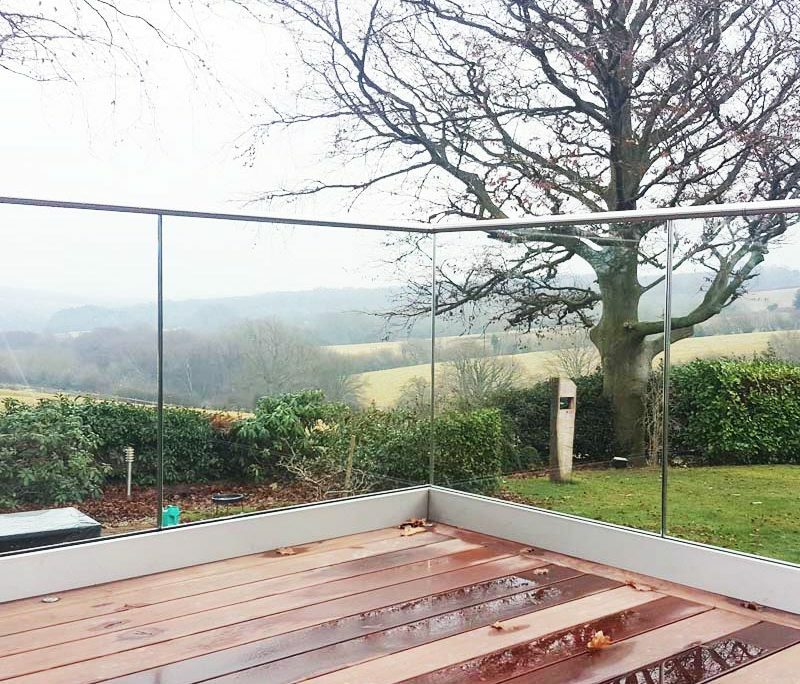 The advances in strength and safety of glass frameless glass balustrades . .
© Copyright 2017 - Kingdom Glass.